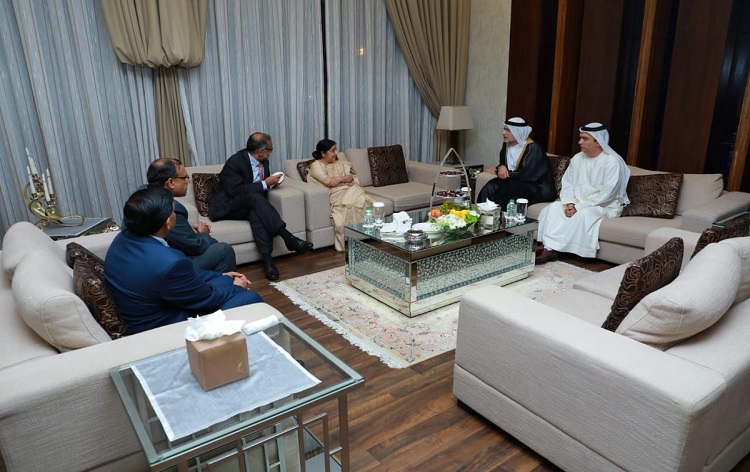 External Affairs Minister Sushma Swaraj today described terrorism as one of the most serious challenge towards international peace and security. 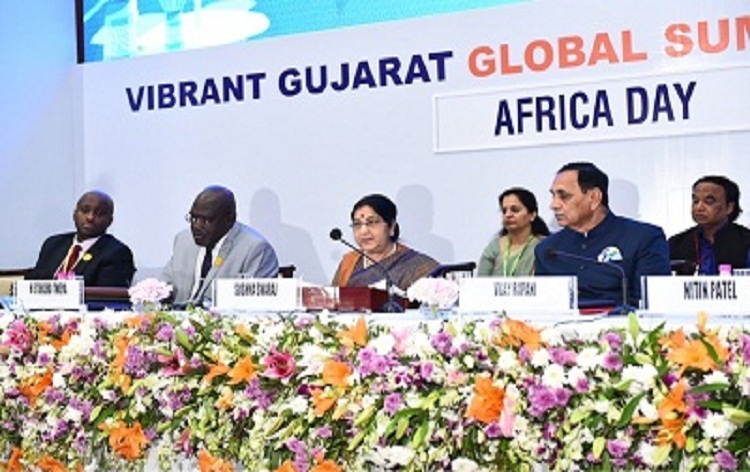 In her remarks at the Africa Day Celebrations at Vibrant Gujarat summit in Gandhinagar, Mrs Swaraj said, many of the African countries are victims of terrorism like India. 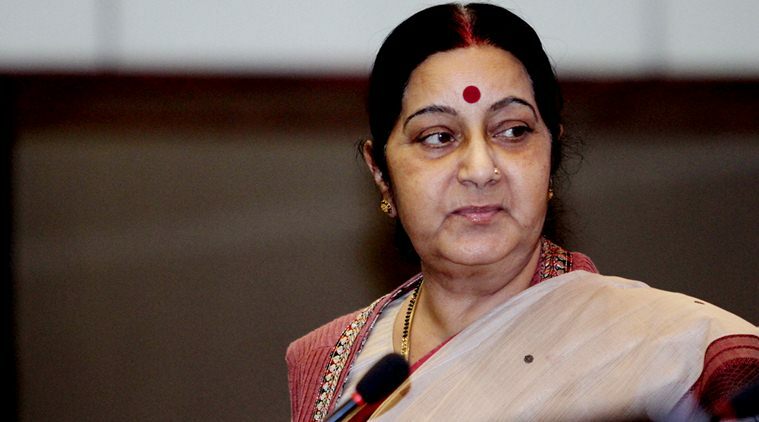 She said, preserving peace and security, countering terrorism and extremism is an important element of India's engagement with the African nations. 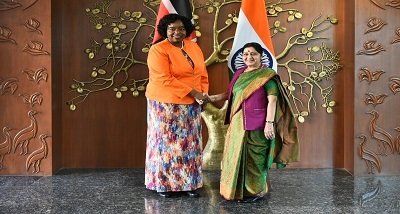 The Minister said, India is one of the largest contributors to UN Peace Keeping Missions and have participated in all the peacekeeping missions in Africa, playing an important role in the African continent. 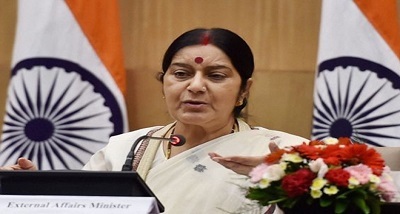 Saying that Africa today figures prominently on the foreign policy radar of India, Mrs Swaraj said, strong India-Africa relations will go a long way in redefining the contours of the international order on more egalitarian lines. 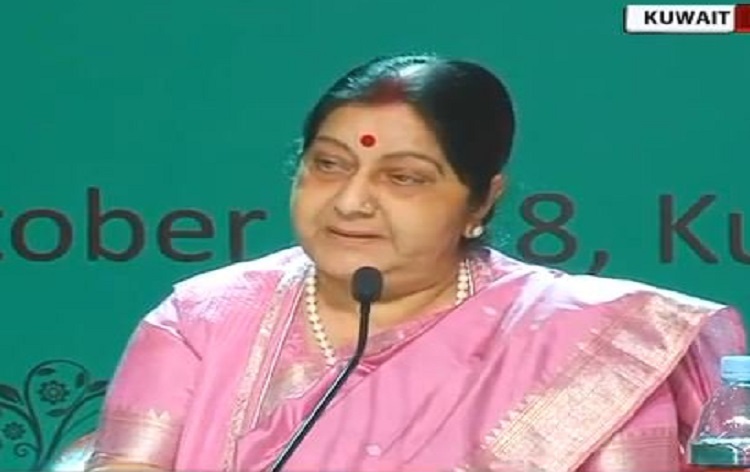 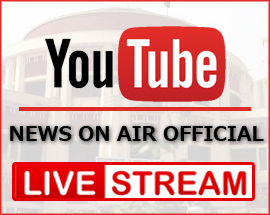 On trade, the Minister said, in recent years, there has been a surge in Indian investment in Africa. 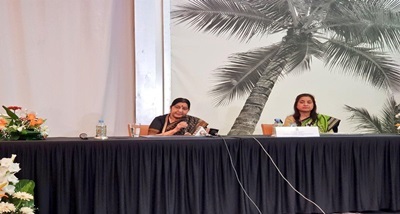 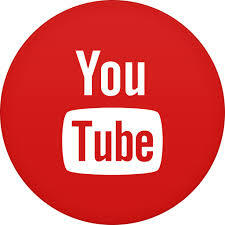 India is the 5th largest investor in Africa with cumulative investments of 54 billion dollars.